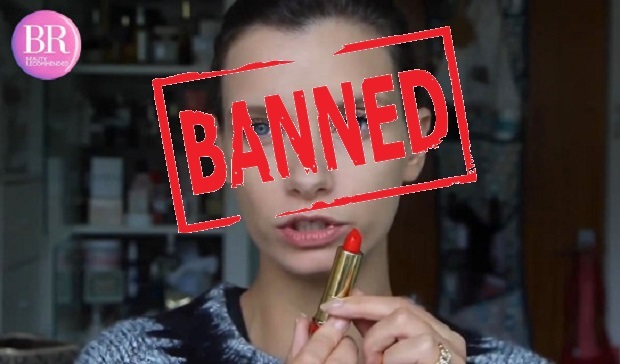 YouTube’s video ads often fail to capture viewers attention, leading to people clicking the skip ad button before absorbing the marketing message. 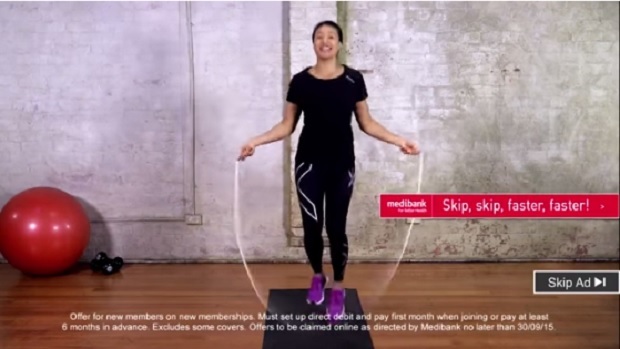 With this in mind, Australian health insurer Medibank created the first pre-roll ad that actually played more, the more it was “skipped”… with amazing results. 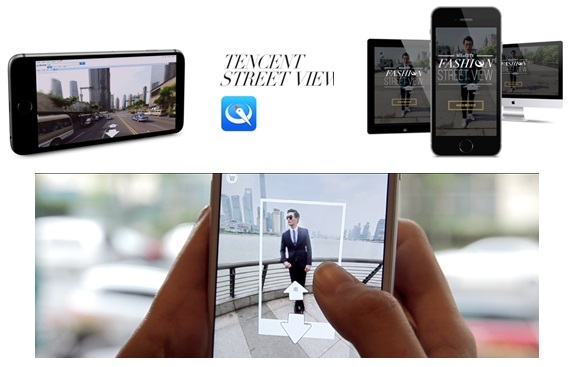 Only one of the UK’s top 20 online retailers are using gamification in their promotion strategies. 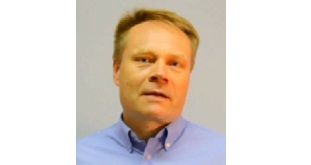 Marco Luhtala, CEO, RapidCampaign argues why its time brands joined in the game. In a follow up to its successful ‘Be More Dog’ campaign, mobile network O2 used social media to promote a ‘cat casting’ session to find the UK’s happiest cat. 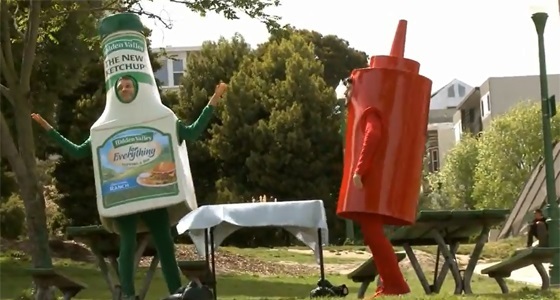 See why it’s our video viral of the week below. 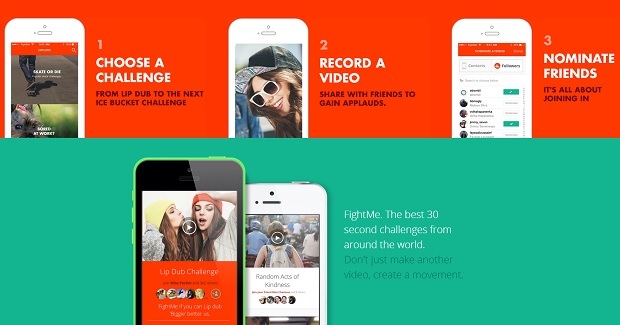 A new video challenge app, dubbed ‘FightMe’, has gone live, encouraging creative and passionate individuals to start a movement and join a cause. Marketing entails more than just reaching the right person at the right time. 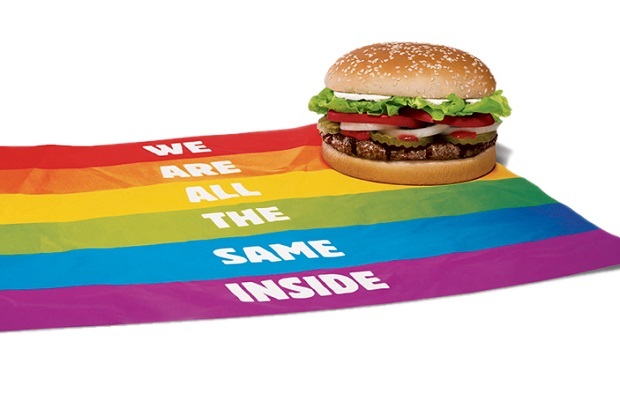 Google and YouTube data looking at messages about diversity and equality for the LGBT community highlights some interesting results for Burger King and Honey Maid in the US.